iJoy Shogun Univ Mod is a true masterpiece of craftsmanship forged to perfection! 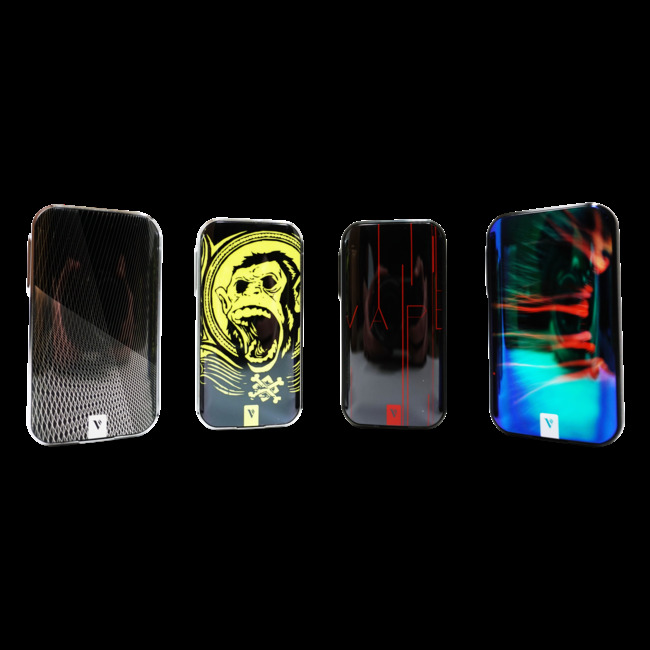 The Shogun Univ Mod has a compact size, uses dual 18650 batteries, and utilizes a stylish streamlined design highlighted by exquisite artistry and workmanship.It is made of solid and textured materials and features beautiful double-sided resin panels for a high-end appearance. The Shogun Uni Mod can reach the beastly power of max 180W output and integrates multiple vape modes including POWER, POD, PMODE, and TEMP modes for a very capable and versatile platform.